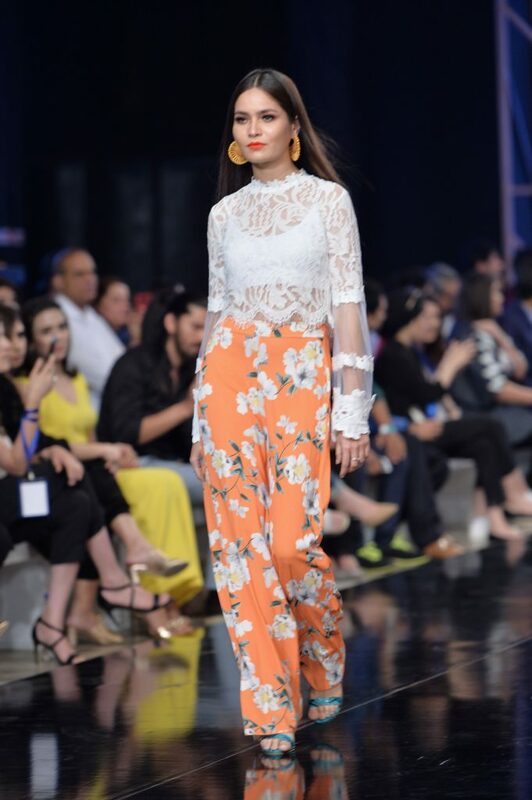 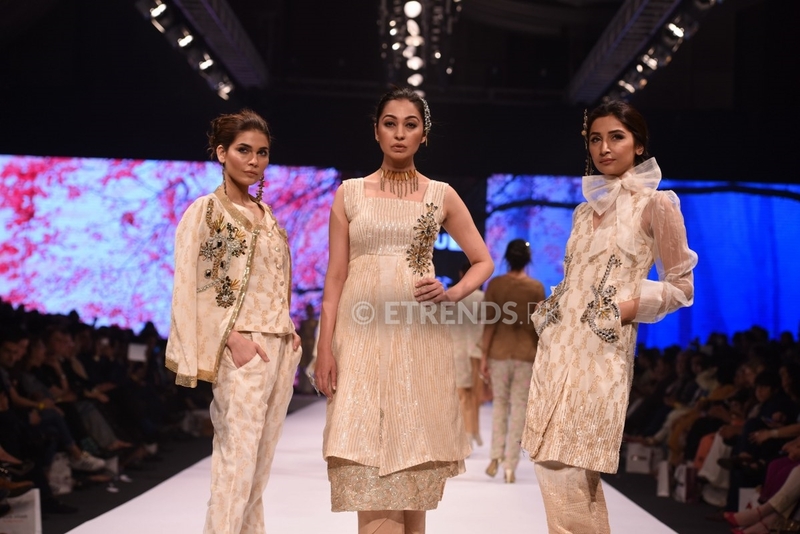 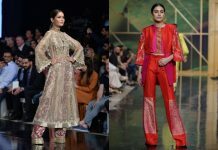 The glitz and glam of the PFDC Sunsilk Fashion Week hosted by the Lahore based Pakistan Fashion Design Council (PFDC) continued on the second day with lots of variety for the audience. 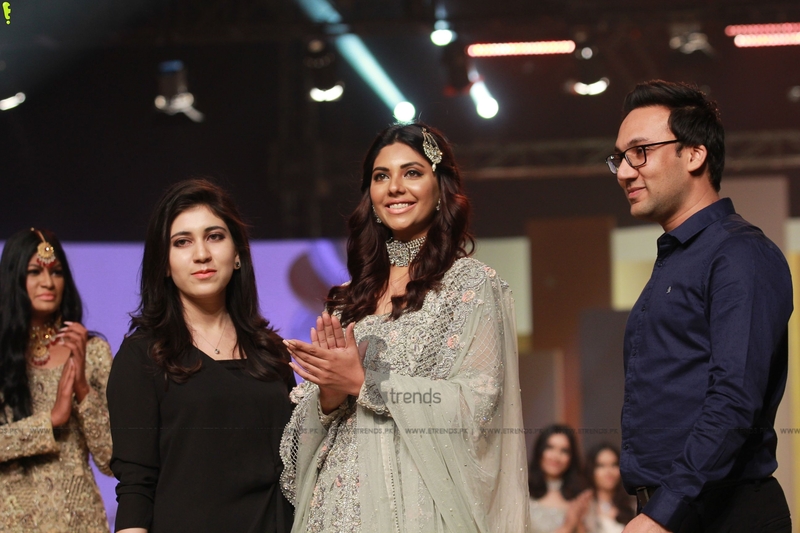 Anddd, once again the beautiful couple is back on ramp together. 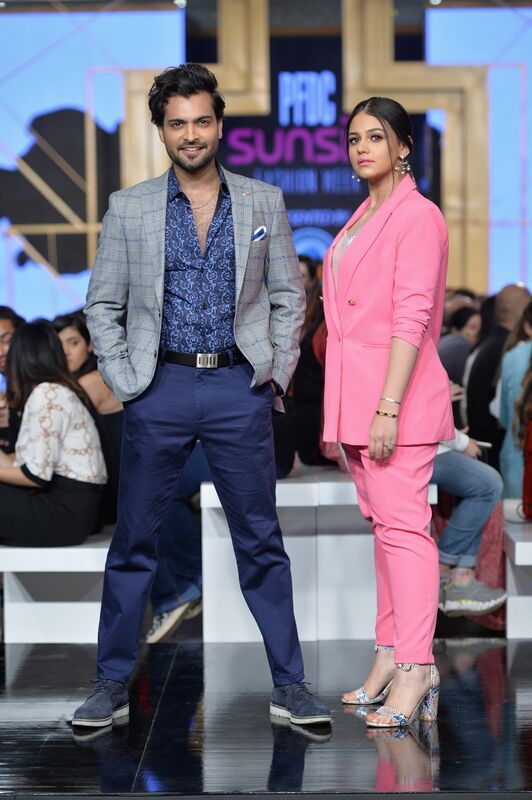 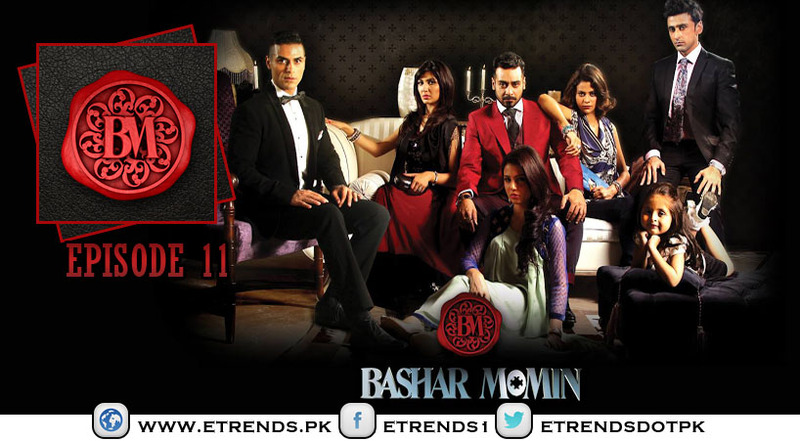 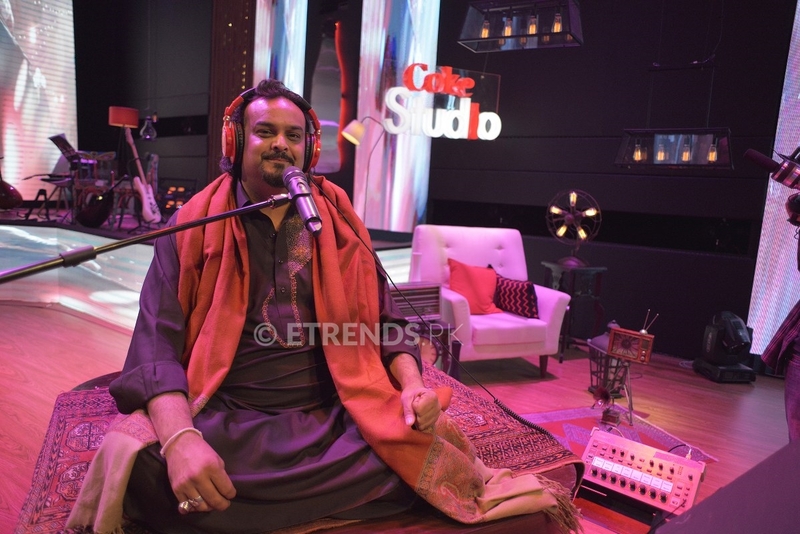 If you’re guessing of whom I’m talking about… So, it’s Zara Noor Abbas and Asad Siddiqui. 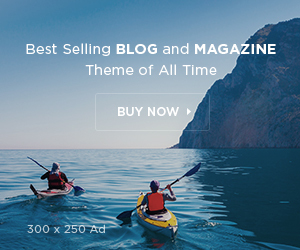 They were the showstopper for Zasimo. 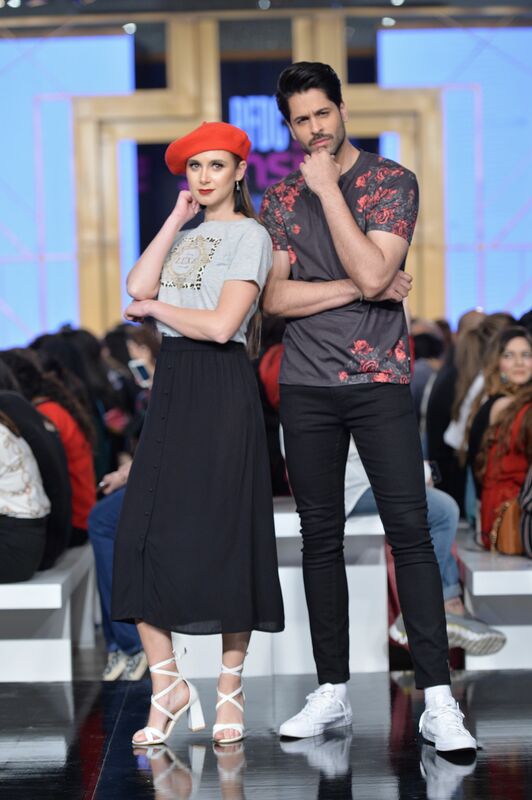 Zasimo is Pakistan’s new and unique online destination which deals with the latest western branded high street fashion, sportswear, and international brands, providing customers next day order fulfillment. 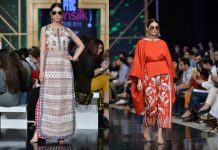 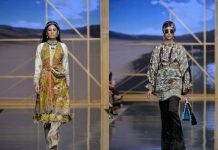 During the show, Zasimo displayed few items from its Spring Summer 2019 ladies’ collections of Dorothy Perkins, QUIZ, Vero Moda, New Look which are just some of the exhilarating western brands that Zasimo will be offering to its customers online. 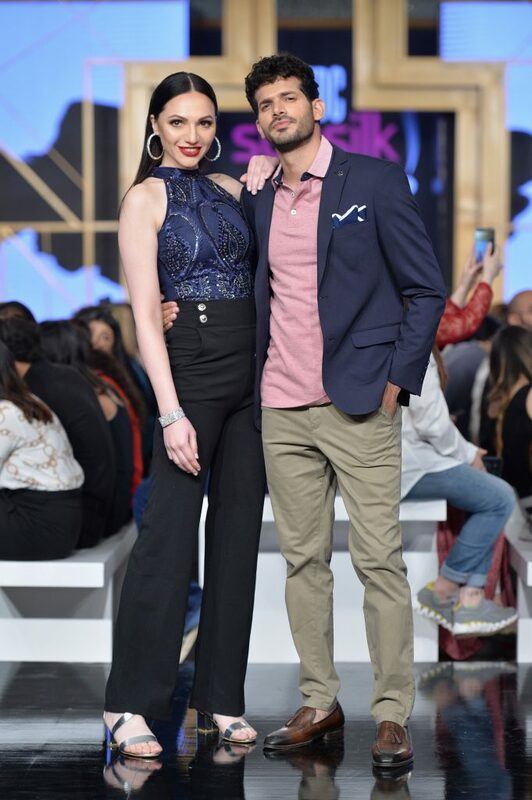 Together with women’s wear, they have a full range of men’s fashion brands including QUIZ Man, Jack & Jones, and Burton.